The Thames is a river with strong currents and choppy waves, the stable boards we tried were slow, the fast ones we tested were unstable. A paddle board that could handle these conditions was needed and so the concept of the Billboard SUP Heron 4 Metre was born. 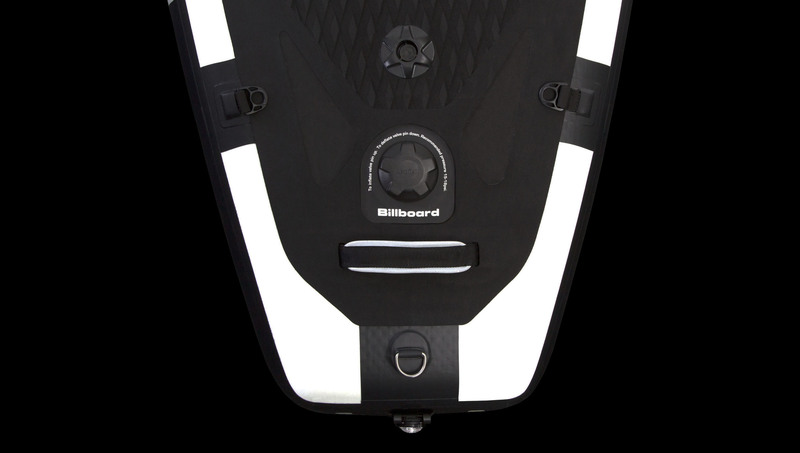 The Billboard sup H4 offers new users the confidence to take to the water in urban environments and is in a class that can cope with the rigorous demands that professional explorers and endurance athletes ask of their boards and equipment. Being fast and stable, the H4 is a high performance expedition board built for adventures far beyond the urban environment. – Bill Bailey, The Calm Paddler. 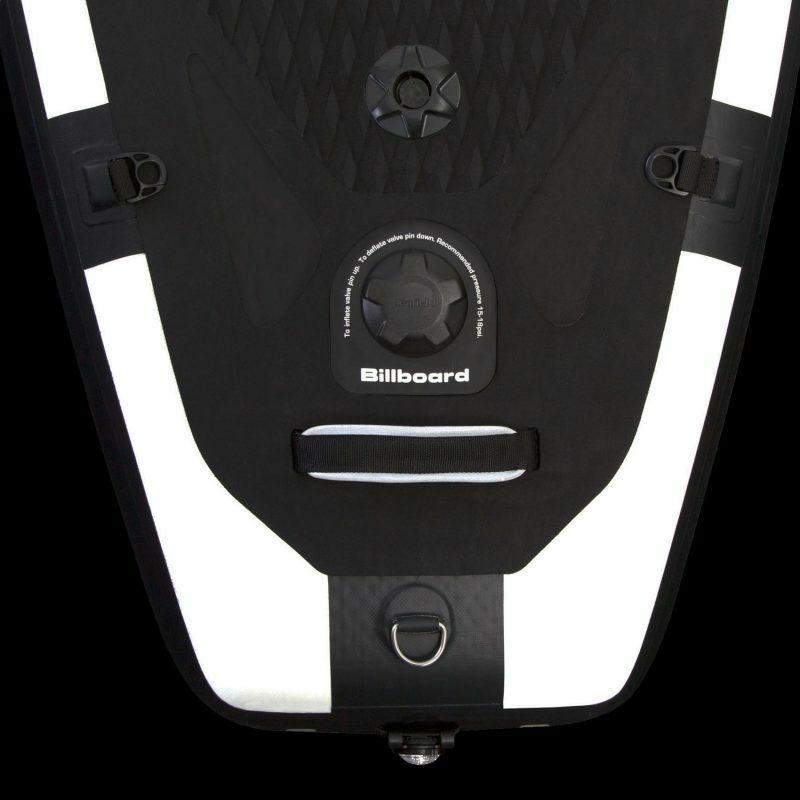 All the safety features on Billboard SUP board have been added after meetings with the PLA (The Port of London Authority). The stability of the paddle board means people are less likely to fall in, but if they do there are multiple handles making self-rescue easy. Reflective safety markings are used on the deck, sides and trimmings. 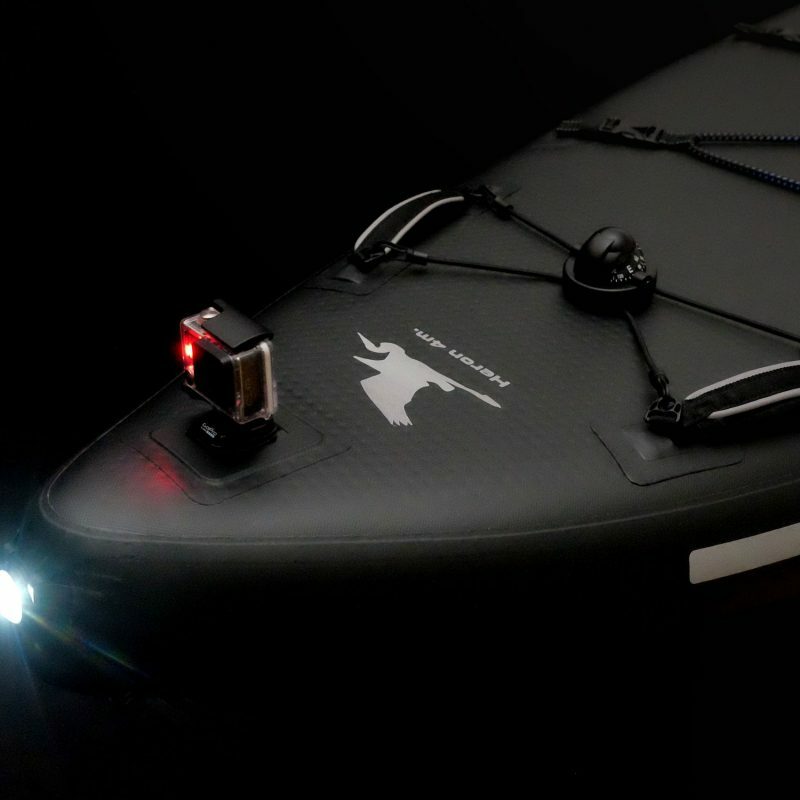 Waterproof lights can also be attached to the front and rear, ensuring that the rider is highly visible at night. There is even an emergency whistle on board! 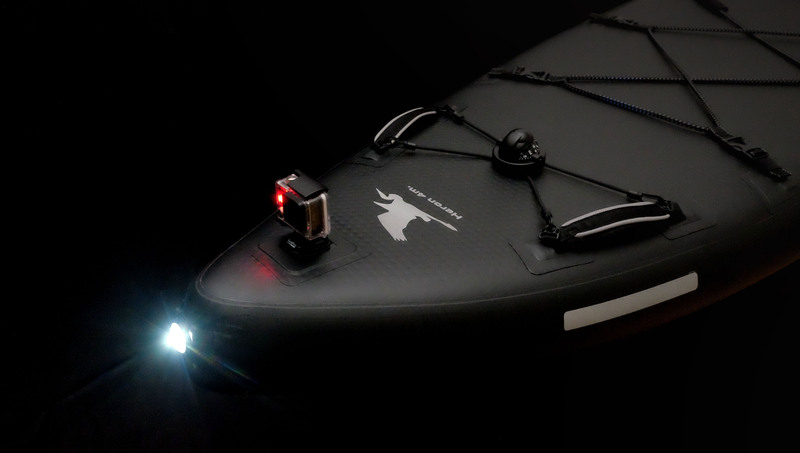 The Heron 4 has already been paddled in several European cities, in Hong Kong, in the Banda Sea, Indonesia and it has been further tested on the waters of the Outer Hebrides and in the Norwegian fjords. 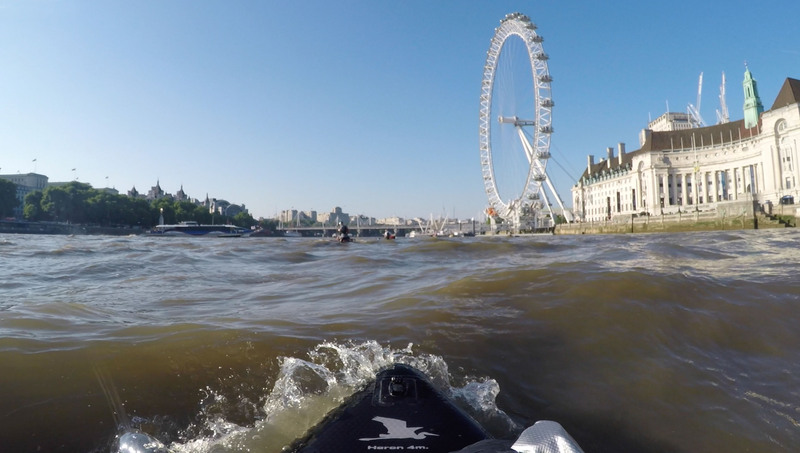 It’s done three Thames Source to Sea paddles, two boards crossed the English Channel. 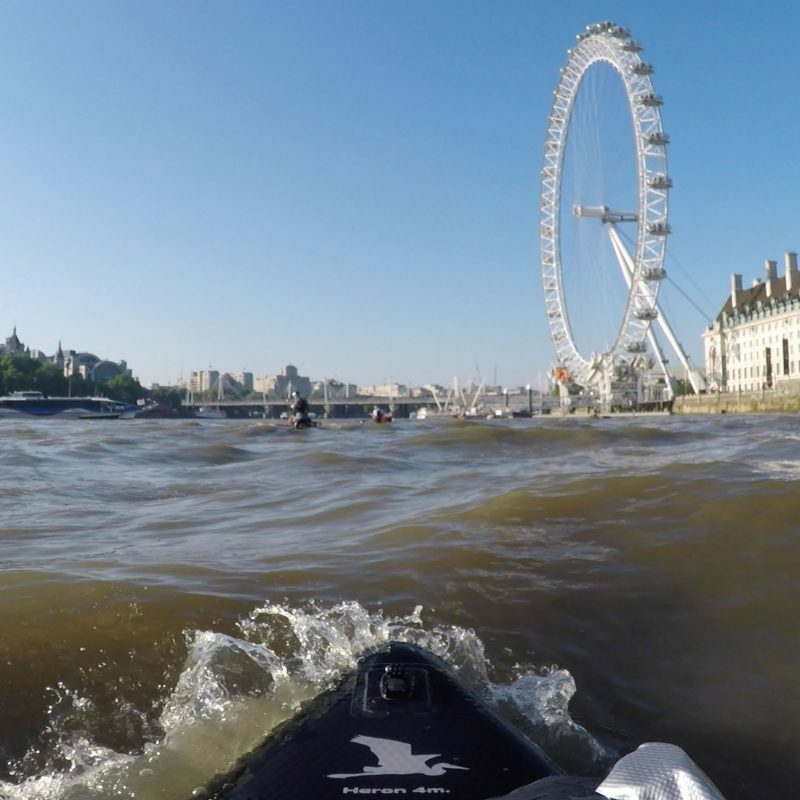 A Billboard paddle board is currently being paddled by Mark Hines, the adventurer and endurance athlete, on a 4,500km Trans European trip from Big Ben to the Black Sea. 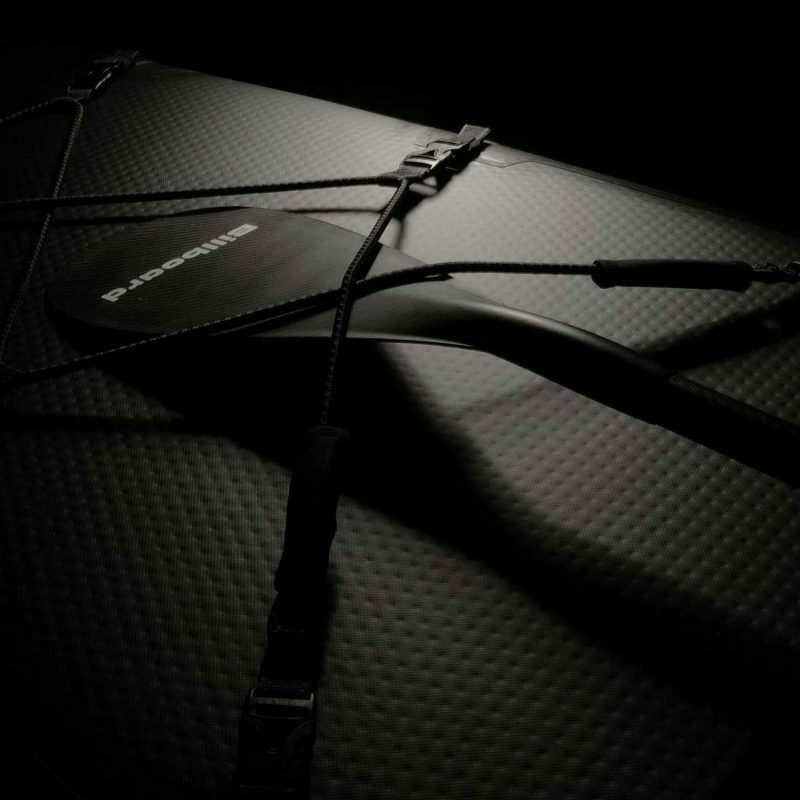 The board is extremely functional, capable of carrying vast amounts kit over great distances. 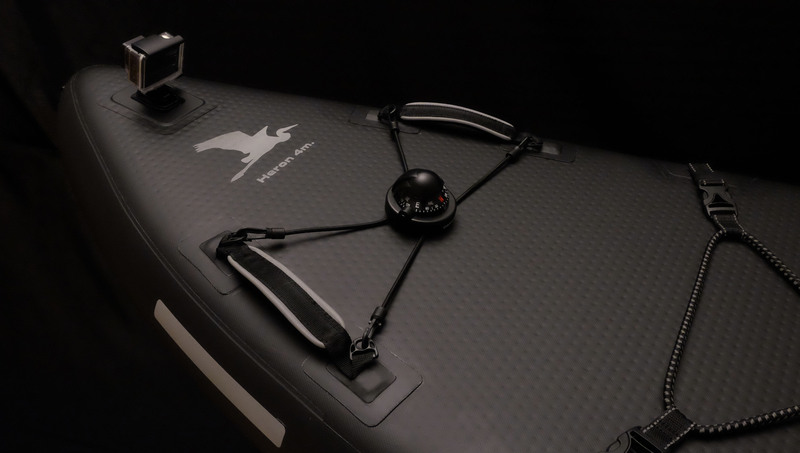 It has been equipped with many unique patented features, such as the Carry On Board System, that allow the user to attach a wide range of bags directly on to the board as well as a camera mount. 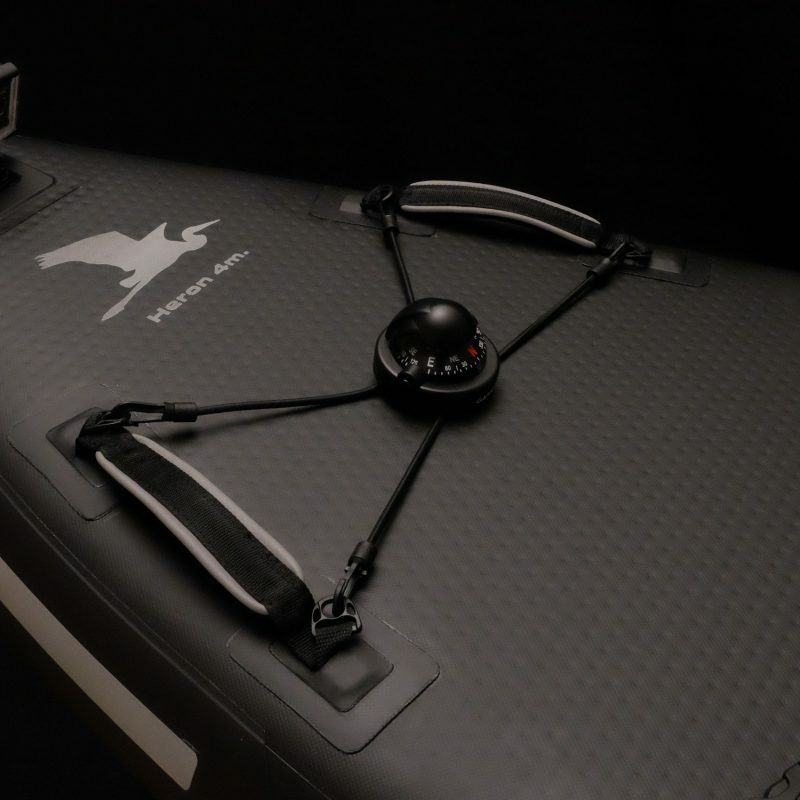 At the rear, the board has 8 cargo loops and it comes with extension straps that can be combined with the cargo system. 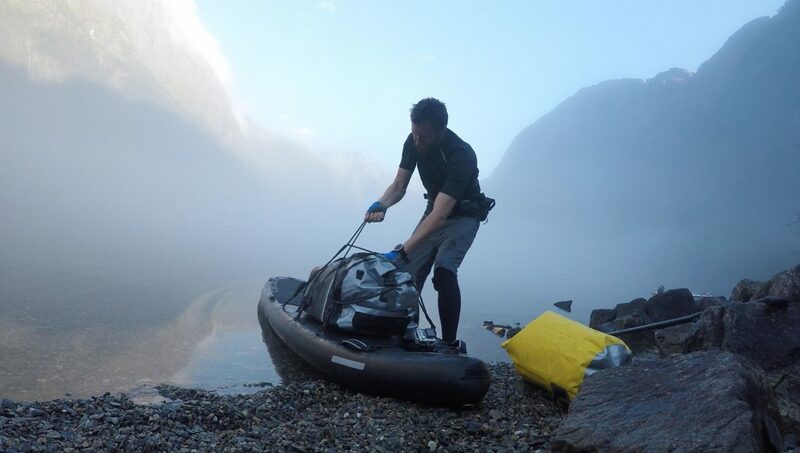 The convenient storage bag contains the paddle, pump and board, ready to be taken down to the waterside and inflated; and since this all weighs less than 20 kg in total, it can easily be checked on board flights. Even though The Heron is a professional board, the fact that it is so stable and forgiving, also makes it ideal for people to learn on. 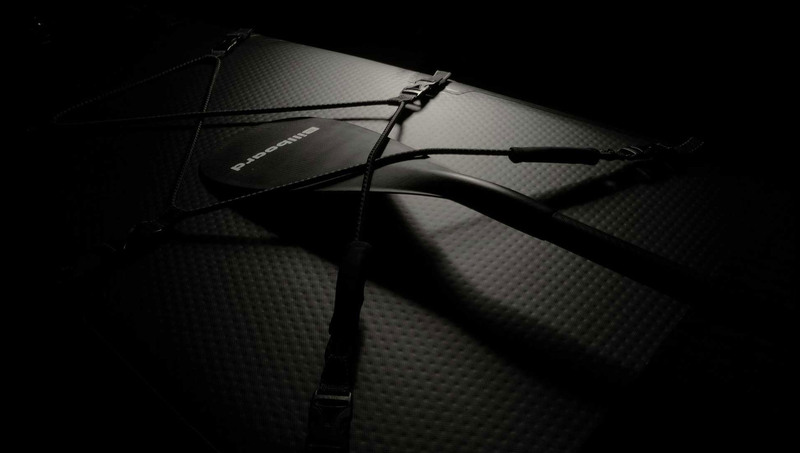 It has very precise tracking, making it less zig-saggy for newcomers to the sport. The board also offers great scope for progression. As you get more experienced and your confidence grows, the board will meet every challenge you throw at it!